A parliamentary committee recommended the state of emergency be shortened to six months. 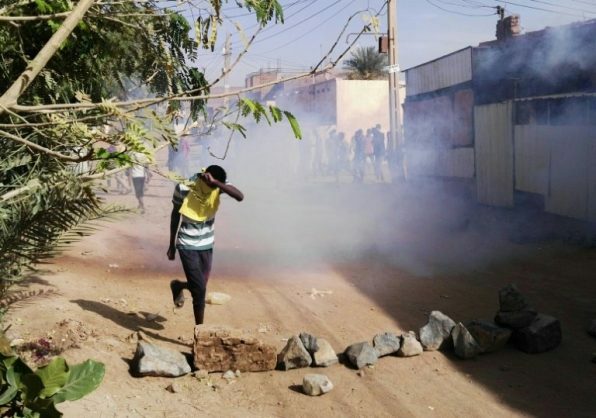 Sudan’s parliament has reduced the year’s state of emergency down to six months in an effort to curb the ongoing protests. The initial year-long state of emergency was declared by President Omar Al Bashir on February 22. Monday’s approval of the emergency decree was green-lighted by a majority in the parliament, confirmed speaker of the house of parliament Ibrahim Omer, the East African reported. The declaration of the state of emergency followed the initial brutal crackdown by security forces failing to quell demonstrations which began over food prices and morphed into dissatisfaction over the government’s political performance. A parliamentary committee set up to look into the decree recommended that the state of emergency be shortened to six months instead of one year as originally ordered by Bashir. The Sudanese parliament is dominated by members of the ruling National Congress Party (NCP).